2 Bedroom semi-detached house in Mobberley Village. Fully furnished. Off street parking, brick-built garage, outdoor patio area. Short walk to village amenties and local pubs. 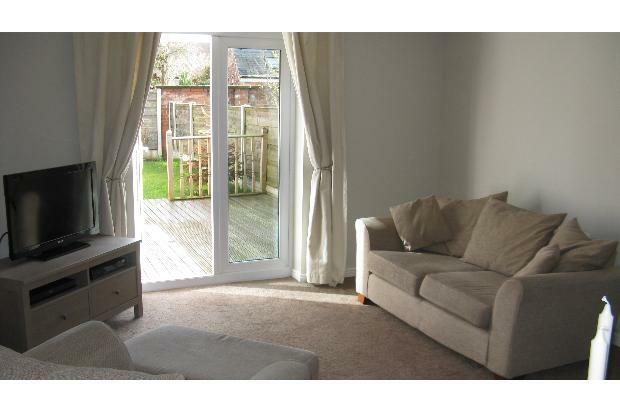 A delightfully presented semi-detached property situated in the heart of Mobberley Village. Fully furnished and decorated to a good standard. 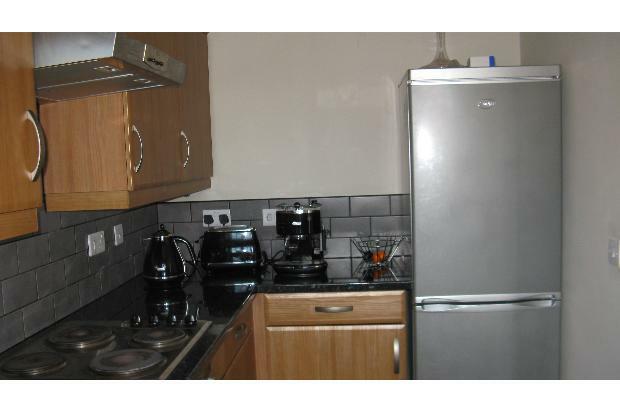 Off-street parking, two bedrooms, a garage and garden with patio area. Steps from village amenities - convenience store, bakery, doctors surgery, chemist, hairdressers. Short walk to village pubs. 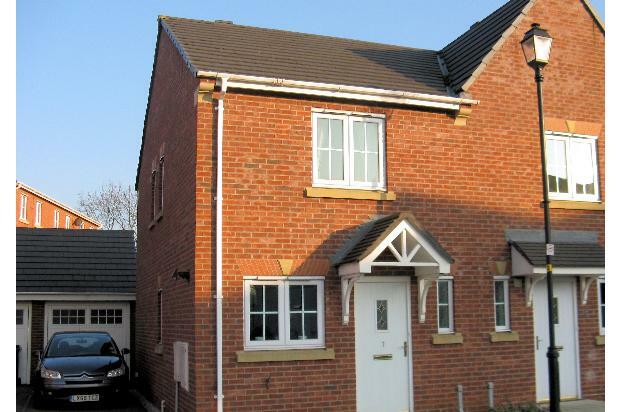 Situated close to local transport links (bus route, railway stations, M6/M56 motorways). Easy proximity to Knutsford, Wilmslow and Alderly Edge. Property comprises (inside): entrance hall, downstairs toilet, modern fitted kitchen, french doors to rear garden; bedroom 1 with furnishings and ensuite bathroom; bedroom 2 with fitted wardrobes; bathroom. 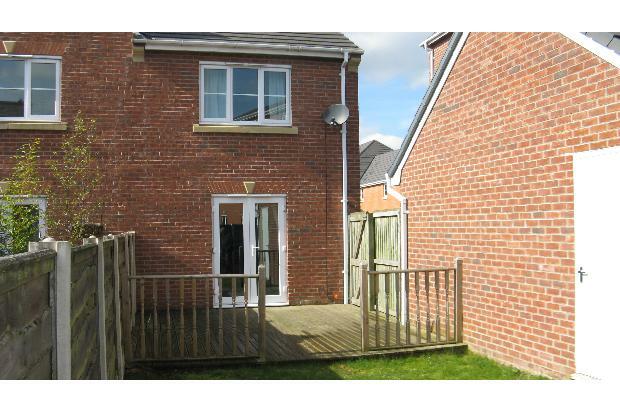 Property comprises (outside): lawned garden, outside timber deck patio area, detached brick-built garage, off street parking. Entrance Hallway - with slate floor tiles. Access to kitchen, cloakroom, living room. Lounge - generous sized lounge with new carpets, electric fire, TV storage, bookshelf, dining table with 4 chairs, french doors leading into back garden. Downstairs toilet - Fitted with contemporary suite comprising WC, wash basin, bath. Kitchen - Modern fitted kitchen with fridge/freezer, electric oven/hob, dishwasher and washing machine. Master Bedroom - Double bed, with chest of drawers. Access to en-suite shower room. En-suite shower room - Fitted with contemporary suite, WC, wash basin and shower. Bedroom 2 - Double bed, with floor-to-ceiling double wardbrobe. Bathroom - Fitted with contemporary suite comprising WC, wash basin, bath. Garden - spacious private and enclosed lawned garden with outdoor timber deck patio area. Ideal for the summer months. 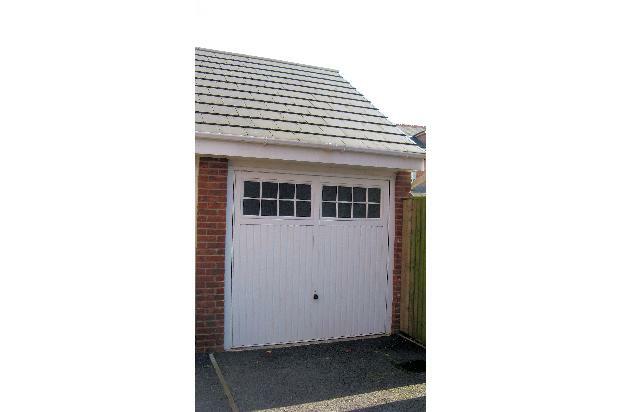 Garage - secure brick-built garage with up and over door, light and power. Ideal as storage/enough space for one car. Driveway - off street parking ample for several cars. High pressure hot water system.